In the tree-lined suburb of Golders Green, in North London, the King Solomon Hotel is located near the Golders Green and Brent Cross underground (tube) stations, providing guests with easy access to central London and all its famous tourist attractions. The King Solomon hotel was built in 1990 and offers guests a total of 90 rooms. The upmarket area of Golders Green boasts many chic restaurants, bars and cafés, great shops, as well as lovely parks, such as the Golders Hill Park. 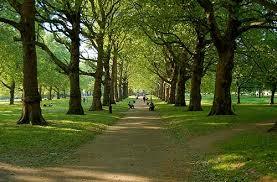 Located in zone 3, that’s about 7 miles away from Central London (30 min by underground). 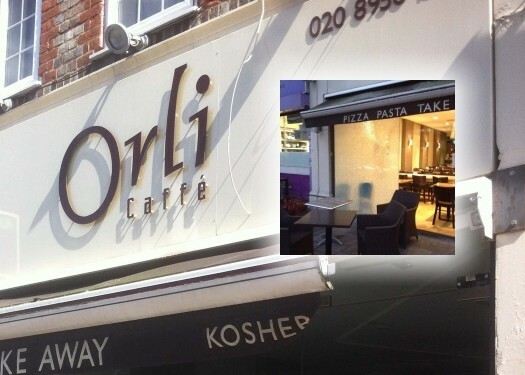 A Kosher Italian restaurant and bar is also available on site. The hotel does not offer shabbat meals and do not provide hot plata. There is a kettle in the rooms for coffee and tea. 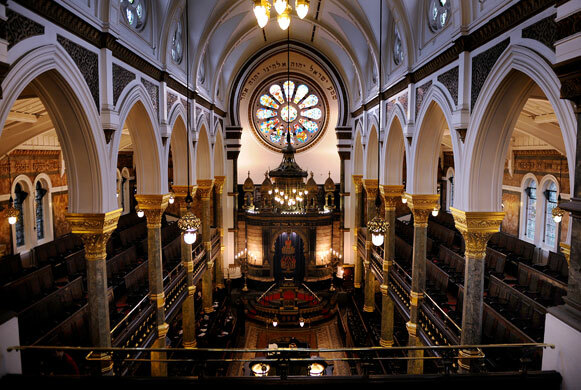 There is Chabad in Hendon, 15 minutes from the hotel. 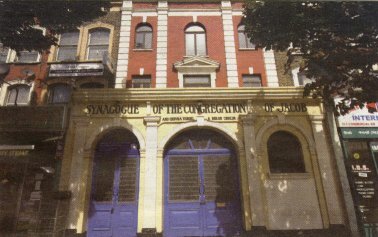 Most of the people uses Chabad House in Hendon for Shabbat dinner. The King Solomon Hotel offers quality budget accommodations for business or holiday travelers. Located in the heart of Golders Green, North West London and close to Golders Green and Brent Cross underground stations. King Solomon Hotel is well connected: very close to M1 motorway and just off North Circular road A406. Central London can be reached in 20 minutes by underground where you can visit all major London museums and attractions, including Buckingham Palace, Houses of Parliament, Royal Albert Hall, Westminster Abbey and many other. If you are going to a concert in Wembley Stadium or visiting family and friends and are needing an overnight stay near Alexandra Palace or Kenwood House. 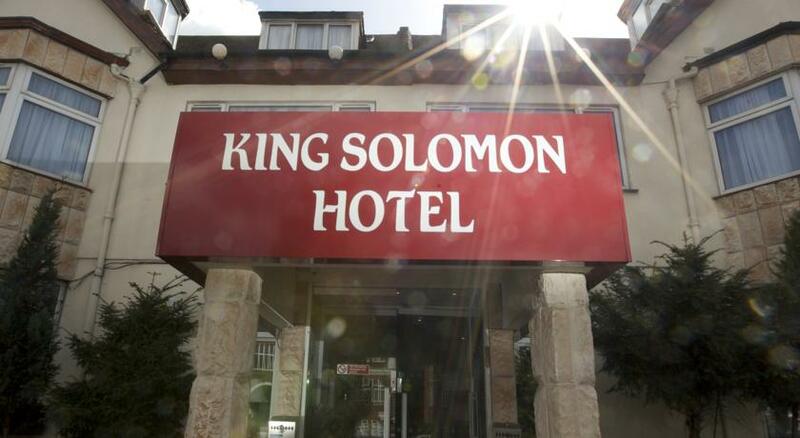 King Solomon Hotel is ideally situated with a large car park plus great public transport links. Our goal is to make your stay comfortable. You will find our hotel facilities of high standard with a touch of class, not to mention the clean environment. You will find our staff always welcoming with a smile and always be there if you require any help. Reception is manned 24 hours, so you can check in anytime from 2pm until late. 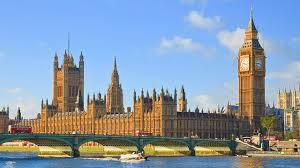 We can help you plan your day with our suggestions of what to do in Central London. If you need assistance, directions or other information during your stay, we are here to help. Each room at the hotel has a TV and an electric kettle. The rooms have a bathroom with a shower. Hairdryers and irons are available at the reception. 1) Brent Cross Tube Station, Highfield Avenue, London, Barnet, 8 mins from King Solomon Hotel. 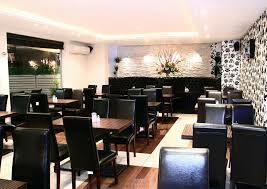 2) Golders Green Tube Station, North End Road, London, Barnet, 9 mins from King Solomon Hotel. If you like the hotel can arrange for a car to meet you at Heathrow Airport and bring you to the hotel. A standard car is GBP 35 for up to 3 persons. An Estate car (station wagon) is GBP 40 for 4 persons. (From the hotel to the airport is GBP 5 cheaper).